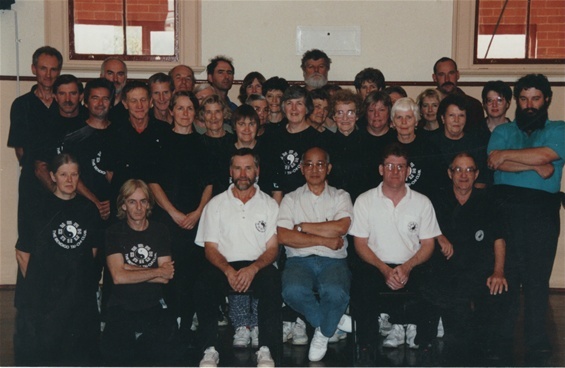 The Bendigo Tai Chi Club Inc held its first class on June 3rd 1983 at the Bendigo YMCA. To celebrate our 30th Anniversay, past and present students met on 2nd June 2013 to celebrate at The "Barn" at Callanish - 30 Nuggetty Rd Maldon, the home of Alan and Marjorie Smidt. It was a poignant occasion to be coming together to commemorate 30 years of the Club without the founder Alan Smidt, however there were many good memories shared and much laughter. 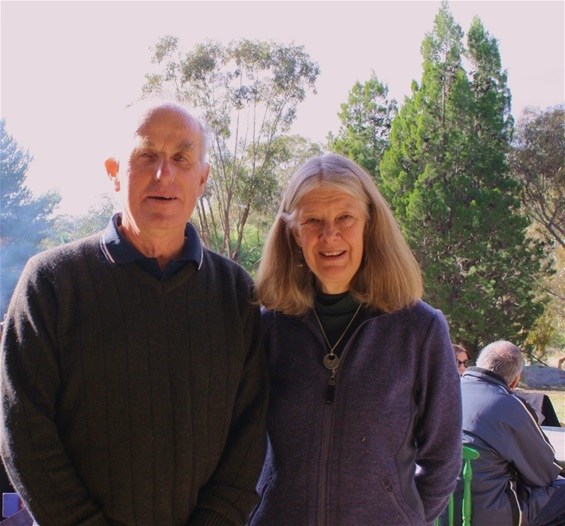 Alan would be very pleased to see the club he began so many years ago flourishing and continuing to teach classical Wu Style Tai Chi Chuan.